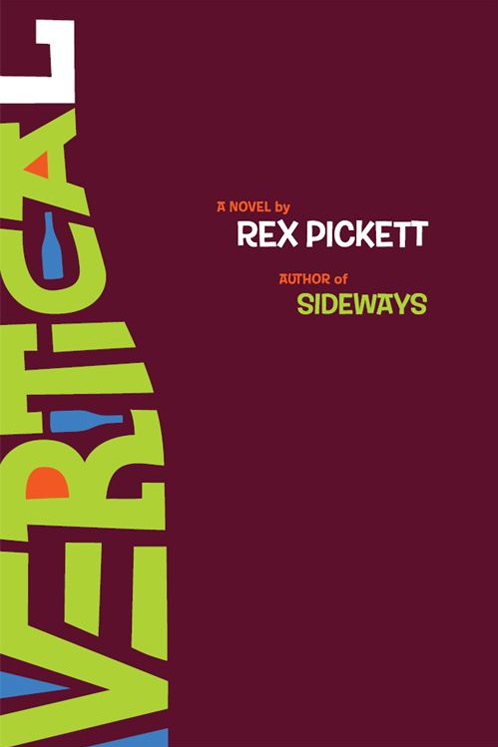 And, Rex Pickett has written a new book called “Vertical,” available on Amazon. Word has it that his new book goes beyond comedic antics and explores depths of family relationships and genetic alcoholism. Great book! I hope they make it into a sequel. Yes, it will be interesting to see what happens. The author is a keynote speaker at this year’s Wine Bloggers Conference next month. The subject matter is a little more difficult than “Sideways” was.